It's been a while since I've been back at Louisville Turners to photograph a review. I'm so glad that I made Nightmare my first show back! Nightmare, a Halloween themed show, was organized, hosted, and performed entirely by the kids at Turners and they created an incredible show! The MC's for the night were none other than a clown whose biggest fear was zombies and a zombie whose biggest fear was clowns. This made for some funny commentary between acts that kept the crowd entertained while the stage was being set for the next act. 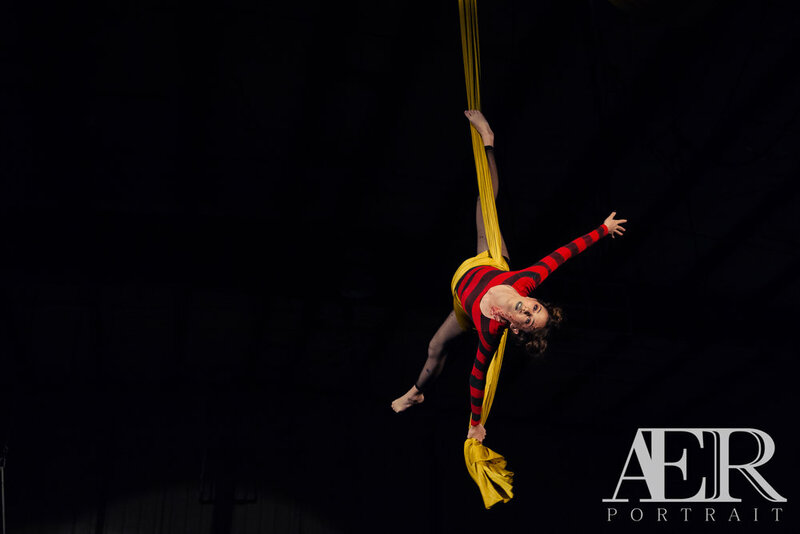 I have probably said this a thousand times but, it has been a joy to continue to photograph this group of self-proclaimed circus freaks. 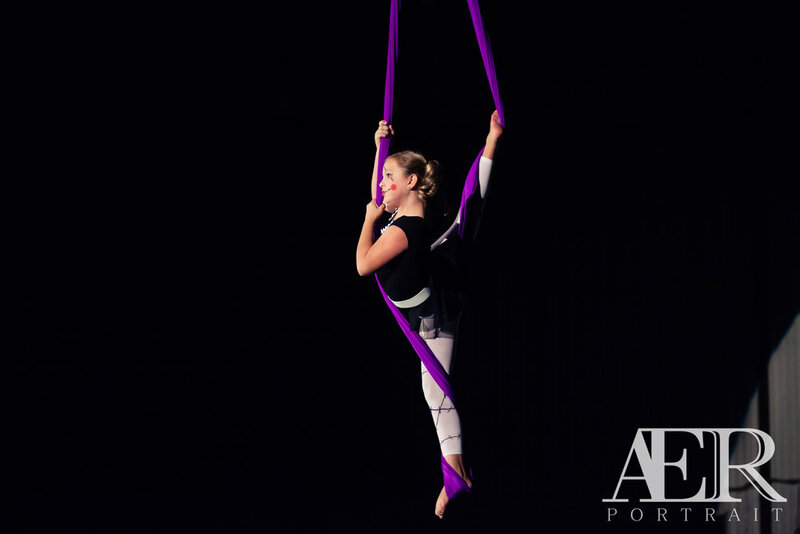 Over the last three years I have watched this group of young performers develop and grow their skills as aerialists and it is truly impressive to see what they can do now. I am truly excited to see what they all have in store for their annual showcase coming in early 2018, Bayou!